Here are the details on the warranty that comes with every epoxy flooring installation. 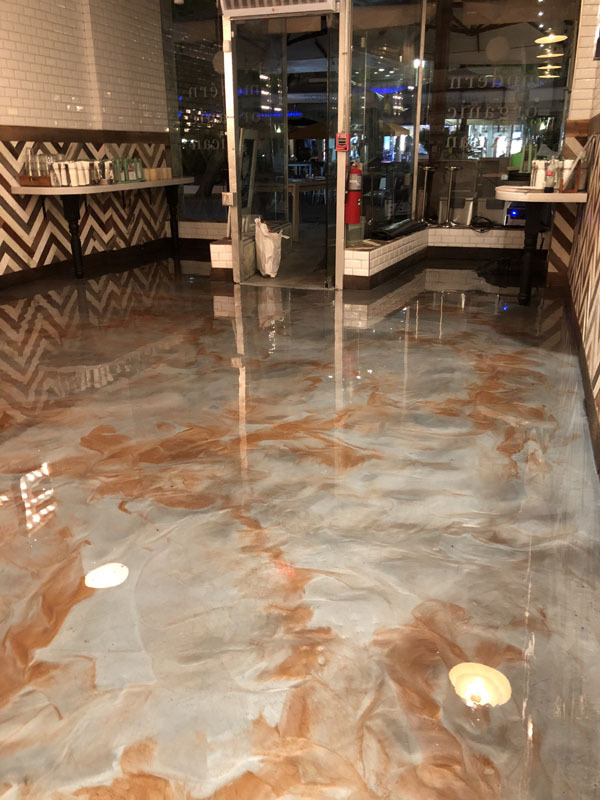 American Epoxy Arizona agrees to repair any defects in the floor coating system for a period of 2 years (from the effective date of installation) caused by improper substrate preparation and workmanship in the installation. American Epoxy Arizona shall not be responsible for defects caused by accidents, acts of God, inadequate or faulty structural design; structural defects, building alterations, cracks or ruptures in the structural base. Customer agrees to notify American Epoxy Arizona of the need for any repairs covered by this warranty promptly upon discovery of it. 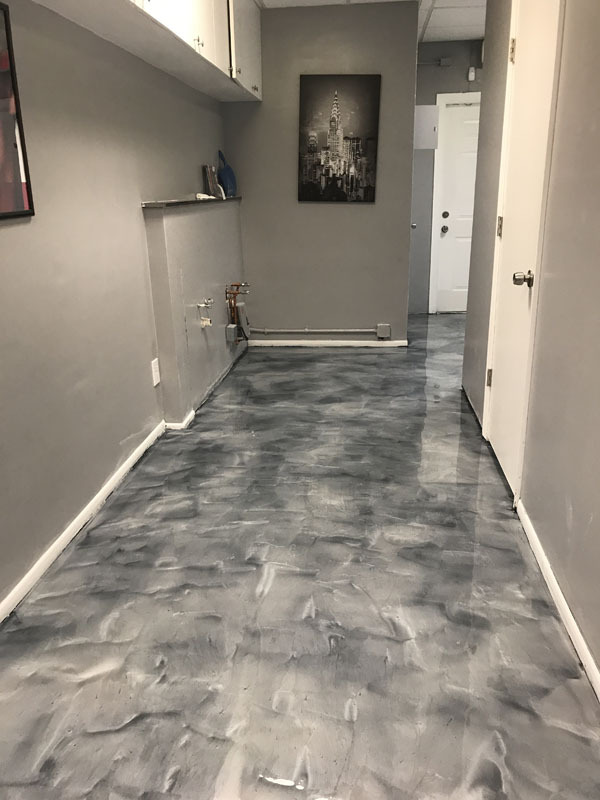 American Epoxy Arizona shall commence such repairs within a reasonable period of time provided the customer has removed at customer’s cost all obstructions and equipment installed which would hinder or interfere with repairs being made. American Epoxy Arizonas ’ responsibility and obligation to repair any defects in the job shall become enforceable only if the customer has made full payment for the job. Hydrostatic pressure caused by moisture migrating to the surface of the concrete slab. Sub-surface contamination by oil or other contaminants that may migrate to the top of the concrete slab. Surface contaminants getting under the coating due to unrepaired chipped coating damage. Deficient concrete, which may separate from the concrete slab. Damage caused by deficiencies in the facility such as roof or wall leaks or faulty plumbing. American Epoxy Arizonas ‘ responsibility and obligation for repair shall become null and void if anyone not expressly authorized by American Epoxy Arizona performs any of the covered repairs during the period of this warranty.